With the great weather finally upon us, Liv and I have been spending our day’s poolside or running through sprinklers. I was sick of the old styled swim diapers that sag, cut skin, swell, and leak. Finally, I switched to Pampers Splashers, which are the perfect diaper to carry in your diaper bag or to the beach. The first difference is that Pampers Splashers have a 360 stretchy waistband that is easy to pull on and off. They are actually the world’s first and only swim pants with this design! The benefit of dynamic elastics that follow body movements better, reducing friction on skin, a smoother surface to prevent elastic cutting on skin, and allowing baby to move freely underwater . My favourite part about my Pampers Splashers are that they don’t swell in water!!!! I HATED other brands that would swell. It always looked so uncomfortable for Livi, and there is no way they were keeping anything in the diaper. Pampers Splashers have dual leak guard barriers that fit snug around the legs to help prevent leaks where they happen most. 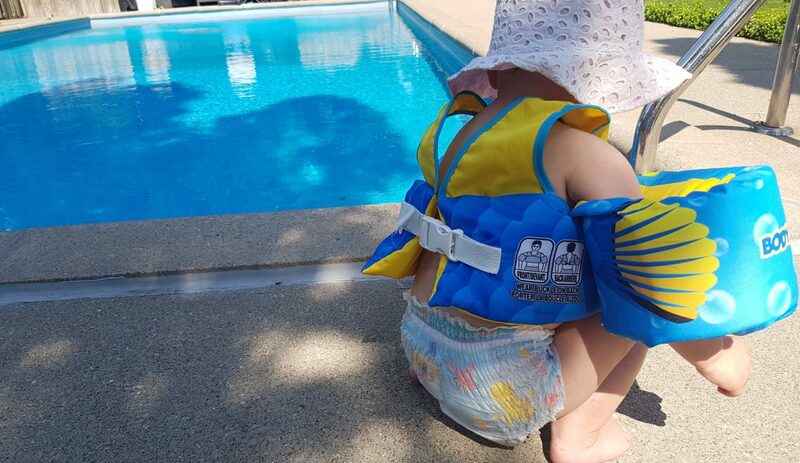 Plus they have easy-tear sides designed to help make removal easy, which is a dream (and a necessity) when you have a wet baby who is screaming to get back in the pool!! Lastly, Pampers has used super soft materials for a comfortable fit. The designs are adorable and fun, inspired by the nautical kids swimwear trend. With playful colours, quirky characters, and swimwear details, these diapers truly look like swimwear. It is definitely a step forward by modernizing the usual old swim diapers you see. I AM SO EXCITED ABOUT THIS!!! I love that Pampers continues to develop collections that suit every type of parent. The new Pampers Pure Protection Diapers and Wipes collection are for the moms who love a diaper and wipe with thoughtfully selected materials, but haven’t been able to find any on the market that deliver the protection they need using products with which they are comfortable with. Pampers has just introduced their new diaper and wipe collection that offers plant-based, dermatologically tested, and other thoughtfully selected materials. 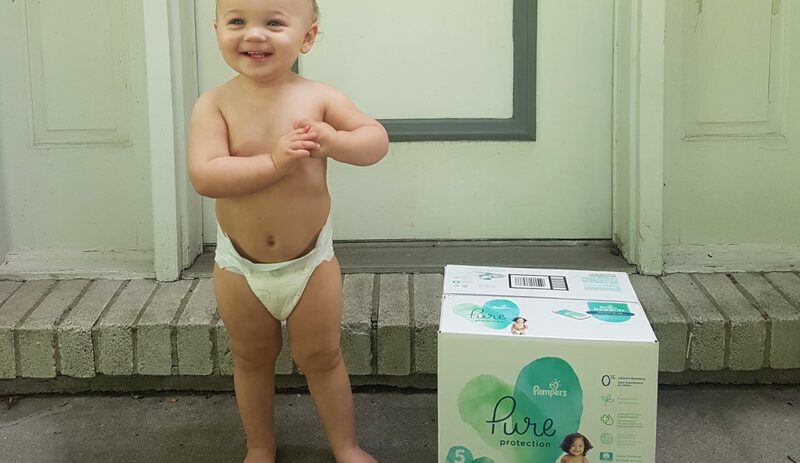 I have tried other natural diapers, and Pampers Pure Collection is by far the best. I would absolutely recommend this collection to parents who prefer a sensitive diaper that contains no lotion and fragrance. It is so important to be conscientious of what products we are putting on our baby, especially something as important as a diaper and wipes which baby will live in 24/7 for almost two years. This new diaper and wipe collection offers parents premium cotton and other thoughtfully selected materials, stylish prints and Pampers trusted protection. Creating a registry for your new bundle of joy seems like it should be super easy and fun right?? It wasn’t for me… I made some crucial mistakes when picking my registry, so here is what I have learned. As I sit here looking at boxes of things I thought I absolutely NEEDED to have (which I have never used), I feel super guilty that I didn’t do a little more research on what the essentials actually are when having a baby. This is a big one. You don’t need that expensive bottle sanitizer or a high tech wipe warmer. Seriously, you won’t use them. Stick to the basics. My biggest regret was not asking for diapers. 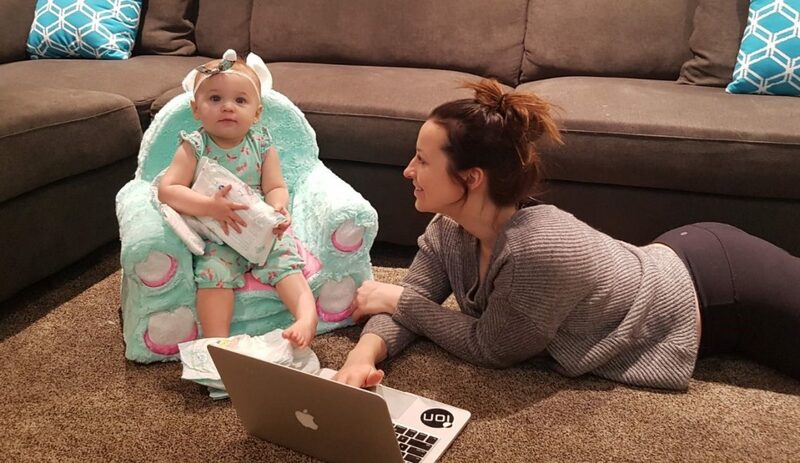 I had NO idea how many diapers a baby goes through, and if I had put them on my registry (in different sizes to grow with her) I would have saved myself a lot of money. HINT – there is actually no such thing as too many diapers. 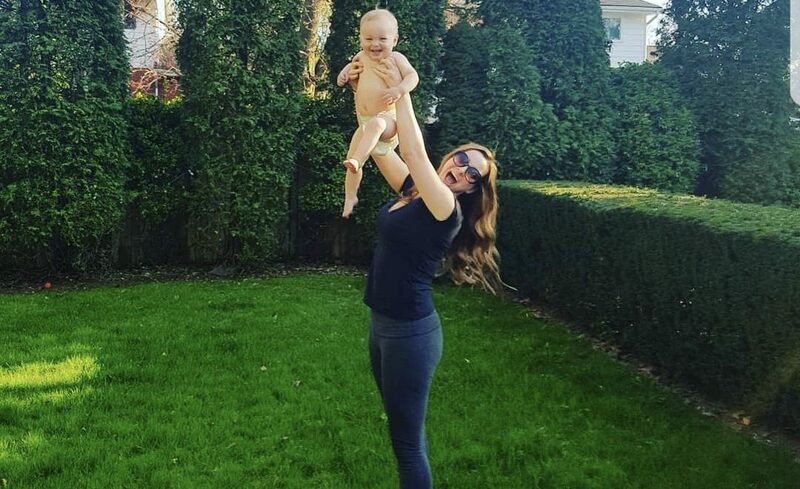 9 in 10 moms wish they had included more diapers in their registry. My sister-in-law is truly the most organized person I have ever met, and she has a great tip to keep all of your new goodies organized. Write down on the back of the card what the person got for you. This is a LIFESAVER when writing your Thank You notes! Before you go out and buy a new highchair or bassinet, ask your friends or family who have children if you can borrow theirs. As long as the item is in good condition, you can save some spots on your registry for more every day necessities like diapers, wipes, or a change pad.